Greater Chatham Community Outreach & Involvement | Plumbing, HVAC, & More! Pipe Works Services, Inc. is not only your local contractor for plumbing emergencies, heating and air conditioning – we are also a proud and active member of the Northern NJ community. Whether we are providing expert advice, sponsoring an event, or raising funds for a local charity, you can count on us! 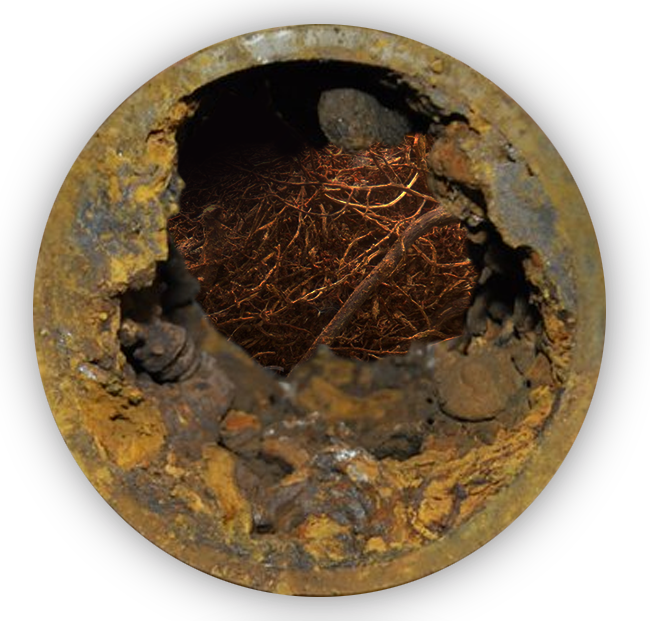 A fatberg is a collection of products and substances that buildup as people flush their feminine products, dental floss, baby wipes, cooking fat, grease, and other garbage down their toilets or drains. "All that flow is coming down this line, hits this clog, now it has nowhere to go so it has to back up," Giglio said. His plumbing company, Pipe Works Services, Inc., has seen dozens of people affected by fatbergs in the last year. "Baby wipes, feminine products, introduction of all that stuff...dental floss, we've pulled out dental floss that looks like a mop," he said. "Trade shows or home shows give you an in-person opportunity to educate and explain your services. Customer service is really important and when you explain your process in a manner that is 'white glove,' people are intrigued," said Cagnassola.